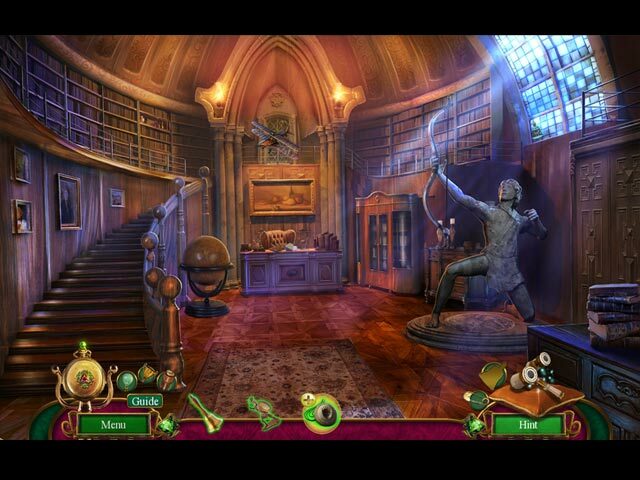 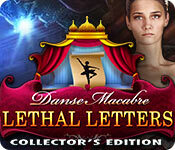 Download Mac Danse Macabre: Lethal Letters Collector's Edition Game Windows 7 Games! 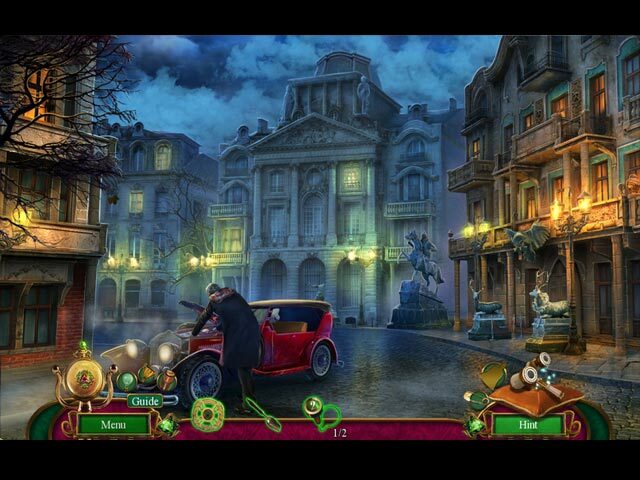 Make sure the culprit is stopped for good in the bonus game! 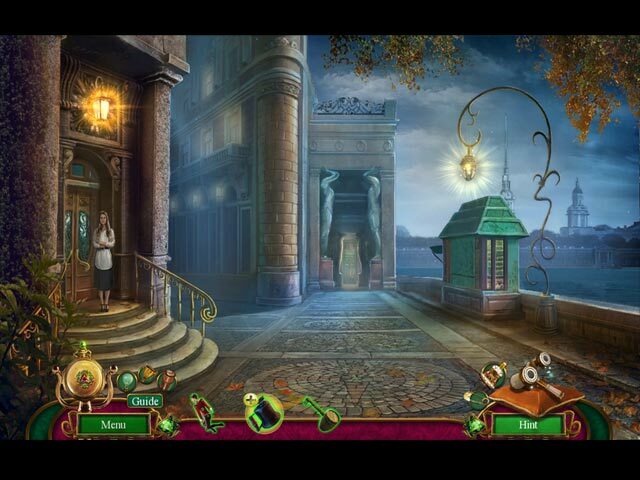 Collect handbells throughout the game!